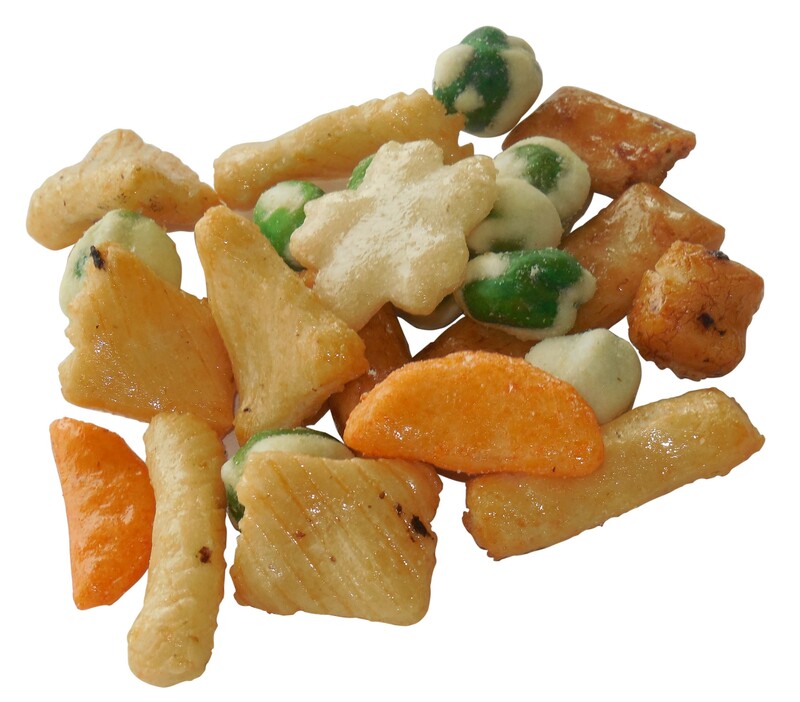 The is a mixture of toasted rice crackers flavored with a light soy flavoring. 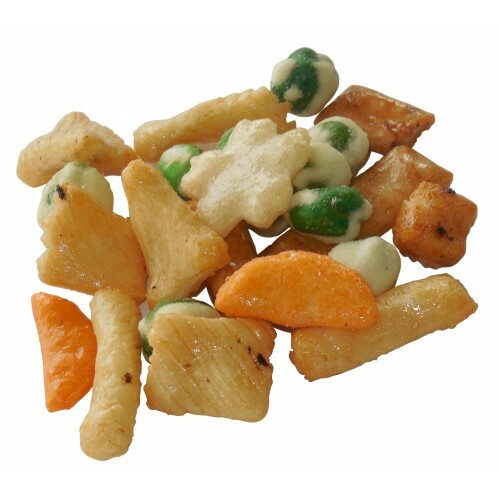 We blend the cracker assortment with the horseradish tang of the coasted wasabi peas. When you want a very flavorful blend of the Far East, this mixture is excellent. It has an excellent crunchy feel and will tantalize your senses. You will take handful after handful. You simply need to experience the wonderful and unusual mixture of our Ankara Mixture!